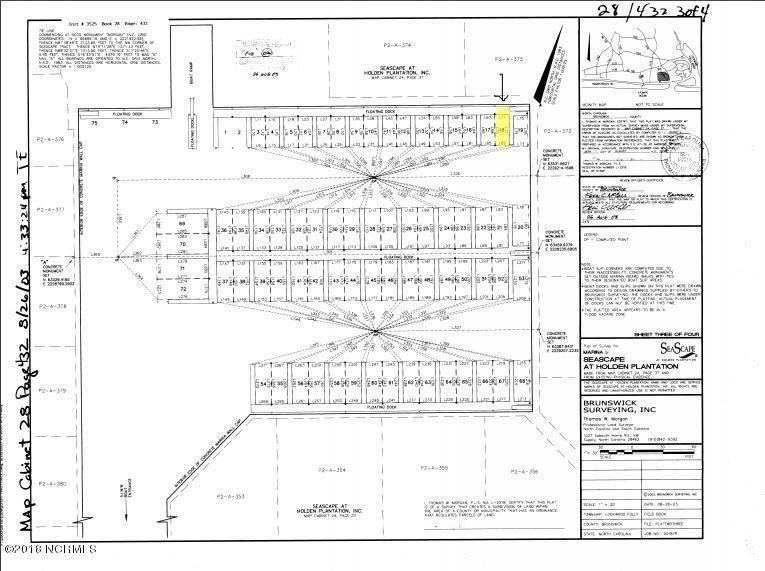 30 foot boat slip available in the Exclusive Gated community of Seascape. 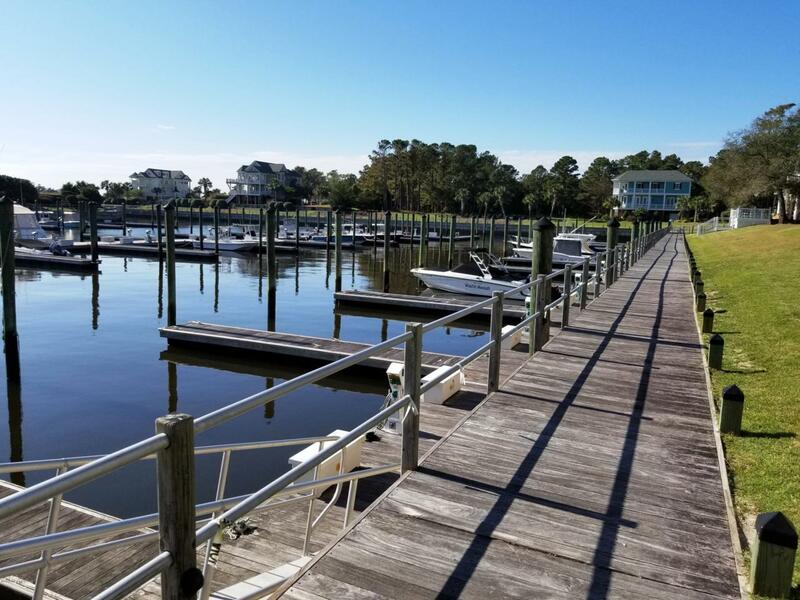 This Private 75 Slip Marina has a full time Harbor Master to assist you with all of your boating needs. 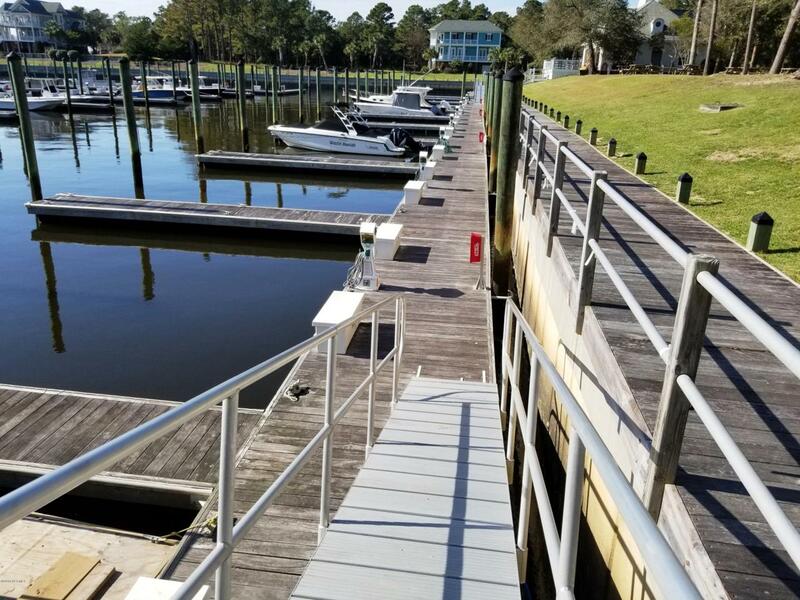 The Marina Dock House is equipped with outdoor kitchen, fish cleaning station, picnic area, restrooms & showers. Water & Electric at each slip. Commercial ice maker available in Grand Manor House to load up your coolers. Sellers also have a lot for sale within steps of the Marina. Have your boat instantly accessible for fishing & entertaining. Make an offer on both properties today! All slip owners must be a Seascape property owner. Come visit this amazing community to see everything it has to offer. 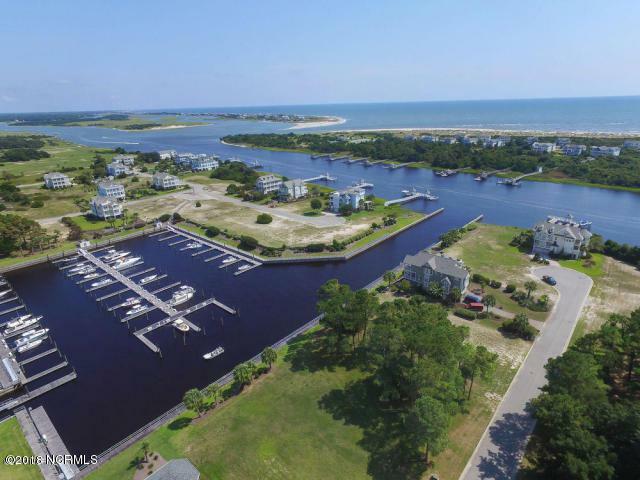 Private community beach house located on Holden Beach Island with exclusive resident parking.The Grand Manor house boasts indoor & outdoor pools with 2 hot tubs, sauna, fitness center, game room & banquet room with full kitchen. Secured Boat/RV storage with water & electric. Exclusive & Rare location! Less than 5 miles to beautiful Holden Beach Island, NC. Award winning golf all within short driving distance. Close to local restaurants, shopping, & fresh off the boat seafood. Spend a day beach hopping to neighboring beaches such as Oak Island, Ocean Isle Beach, & Sunset Beach. N Myrtle Beach, South Carolina only 33 miles.